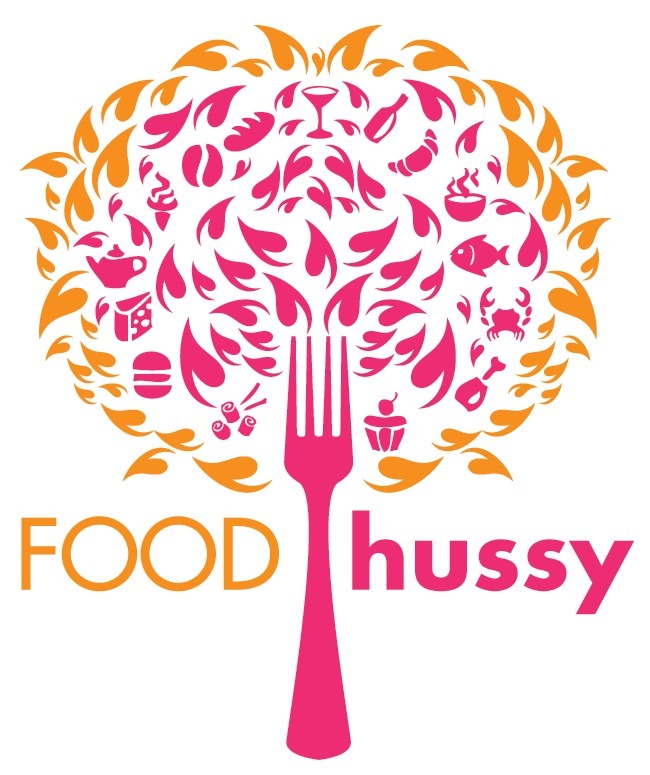 Food Hussy Baked Omelet Cups | The Food Hussy! I have made my own breakfast cups before and they were a pretty big hit - but this time I decided to take another try and change it up a bit. So I made my own recipe up and removed the potatoes, added veges and decided to wing it! First up - I had some veggies that I needed to use up. I chopped broccoli and mushrooms up into fairly small pieces in a little butter (real butter for the flavor). Then after spraying my muffin tin - I started the layering. I added a spoonful of veggies into the bottom of each muffin tray. Next up was CHEESE! We all know how I love cheese - so I took a block of cojack and diced it into little rectangles. I then added a few of these to each muffin cup. Next up - I beat six eggs - I did use the whole egg but you could use just whites, a mix of whole/whites or an egg substitute. As with the previous steps - I distributed throughout the cups. I went for having the cups about 2/3 full. Last up - bacon. I diced bacon and then fried it up in the skillet from the veggies. As I always do with bacon, it goes out of the pain and straight into a paper towel burrito to get rid of the excess oil. I dropped the bacon into the cups and evened things out a bit. Then sprinkle a little salt & pepper into each cup and pop them into a preheated 350 degree oven for 20 minutes. And voila! Baked Omelet Cups! I always get bummed because when you take them out of the oven they are huge and fluffy and standing out of the cups a few inches! But then after a few minutes they deflate to the state you see. But the taste doesn't suffer and that's the main thing. Once cooled, I pop 2 each into a ziploc bag and packaged them up for my work breakfasts! I really liked these - although when you reheat the egg - it's a little dry. I packed a little salsa or sour cream a couple of times to juice it up a little. I also think a little chopped tomato would be a good addition. That's the best part of this recipe - you can just use what's in your fridge and make what you want! 2. Melt butter & saute broccoli & mushrooms for 4-5 minutes. Spoon veges into a bowl and set aside. 3. Dice & fry four slices of bacon. Once cooked - drain on paper towels and set aside.